Following the grant of planning permission for a mixed use redevelopment that Spawforths' secured on behalf of Harworth Estates, the food retail store has been developed. 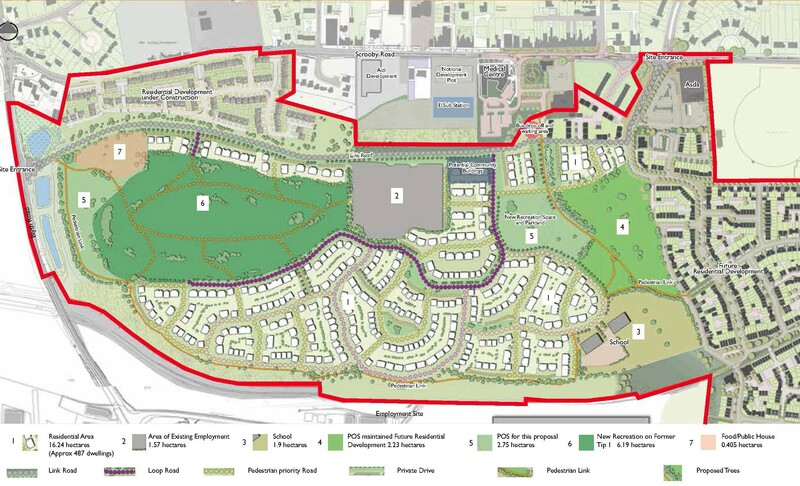 This has kicked started the regeneration in Harworth Bircotes with the first phase of housing also being brought forward. 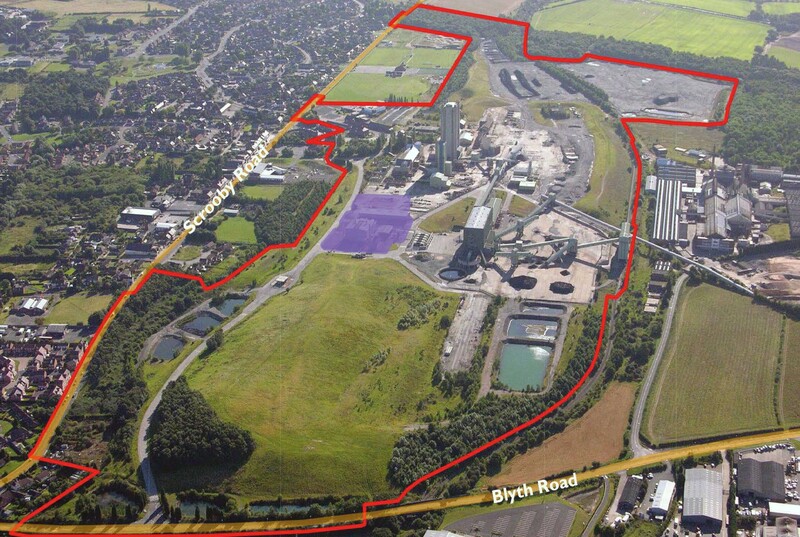 The proposals will restore a vacant and underused colliery site. Spawforths led a team of consultants to secure the planning permission with an environmental statement which included 2,044m2 of food retail store fronting Scrooby Road as well as the erection of up to 996 new homes and 76,645m2 of employment space.